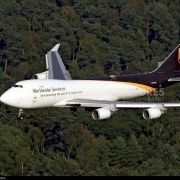 The APU auto-fuel feed system is designed to have the left forward fuel boost pump supply fuel to the APU. This is noted as the "PRESS" light being not illuminated on the switch without the switch being pushed in. 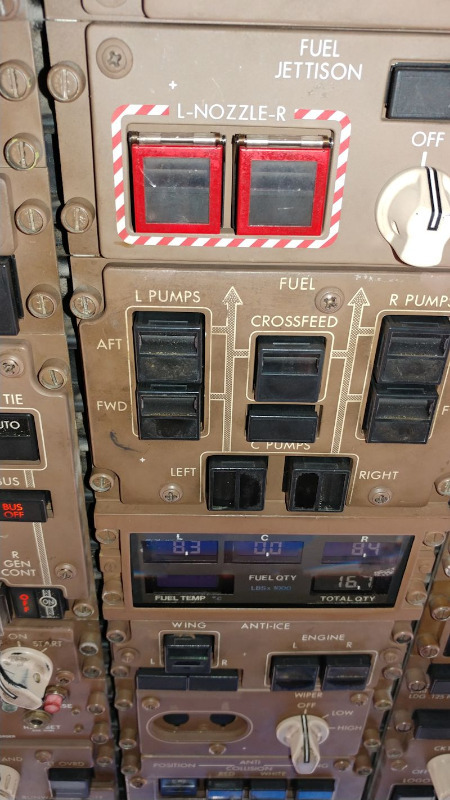 Fuel pump panel on ground service power. The system uses K505 as the controlling relay. 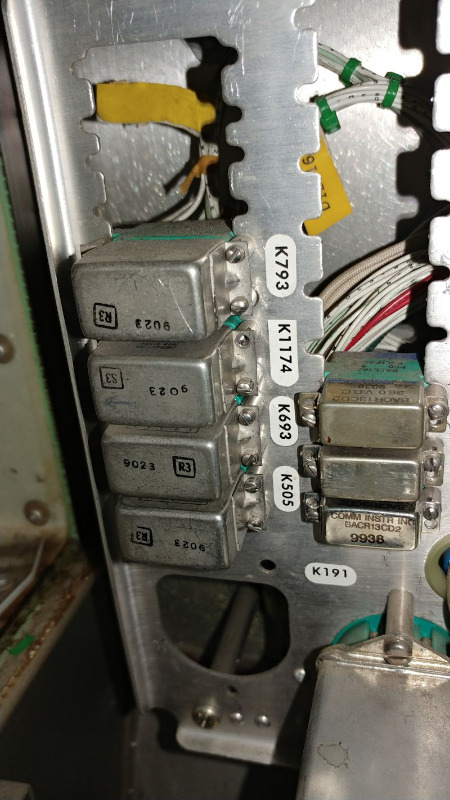 If K505 is relaxed (not energized), 28VDC is supplied to the coil of relay K191 (APU DC Pump control) and the APU DC Pump supplies the APU. 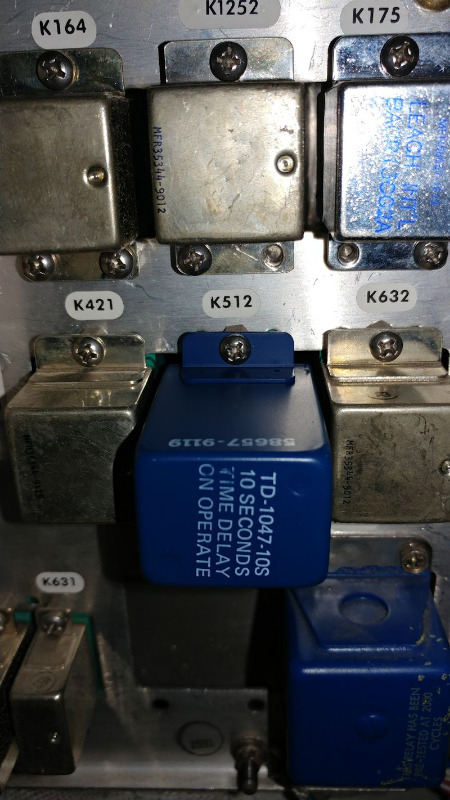 With the aircraft on the ground and "C" phase of the left forward pump three phase breaker being sensed, a time delay relay K512 will be powered. The relay takes 10 seconds to energize after power is applied. With K512 still in a relaxed state, a ground is provided to the coil of relay K505 and it energizes. This provides power to the left forward pump three phase contactor and the pump comes on. A new ground path for the coil of K505 is provided via the pump's low pressure switch. K512 will energize and remove the original ground from K505. As long as the pressure switch's ground is present, K505 will stay energized. Power is removed from the DC pump controlling relay and it turns off. If for any reason (left forward pump failure or bad pressure switch) the ground keeping K505 energized will go open. K505 will then relax and the DC pump will come back on. Two additional relays play a part in K505's coil ground path. K529 Air/Ground and K513 Left Forward Pump Breaker "C" phase power. These drawings are somewhat confusing, but hopefully the power flow of the system can be understood. There is a ton more aspects to this circuit, but the basic premise of how things work is depicted. K505 relaxed and DC Pump on. K505 energized. Left Forward Pump on, DC Pump off. Last edit: 6 months 2 days ago by Mark. 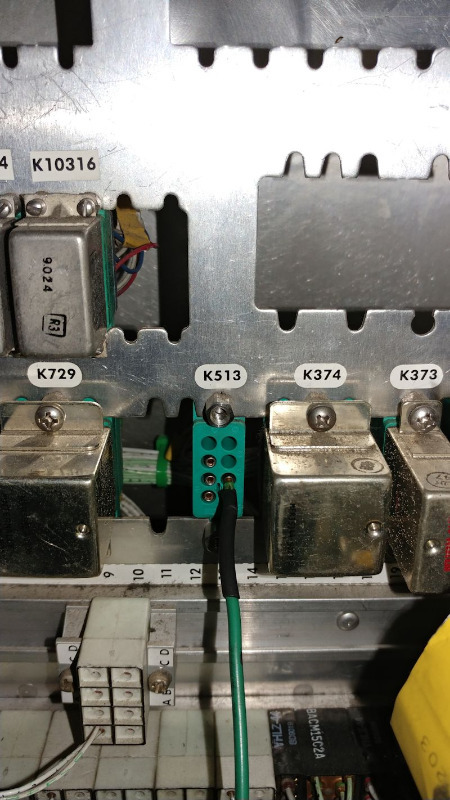 We found a bad "X1" pin on relay K513 (actually a bad crimp on the wire). K513 never energized. This kept the original ground path for relay K505 out of the circuit and K505 never energized. The DC pump remained running at all times.